The Korean Baseball Organization has confirmed the celebrity guests that will be participating in Game 2 of the 2018 Korean Series. 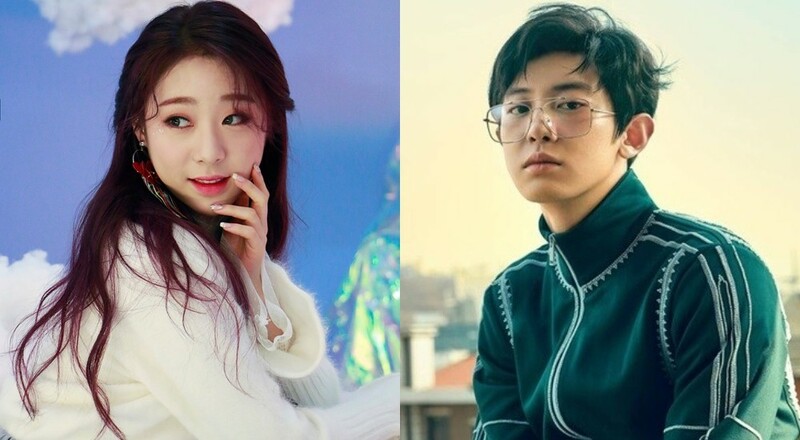 On November 4, organizers confirmed that EXO's Chanyeol will be throwing the first pitch, while Cosmic Girls' main vocalist Yeonjung will be singing the Korean national anthem at the beginning of the event. This year, Korean baseball teams Doosan Bears and SK Wyverns are going head-to-head for the championship title. Game 2 will be held on November 5 at Seoul's Jamsil Baseball Stadium. I LOVE YOU MY HAPPY VIRUS!!!!! !